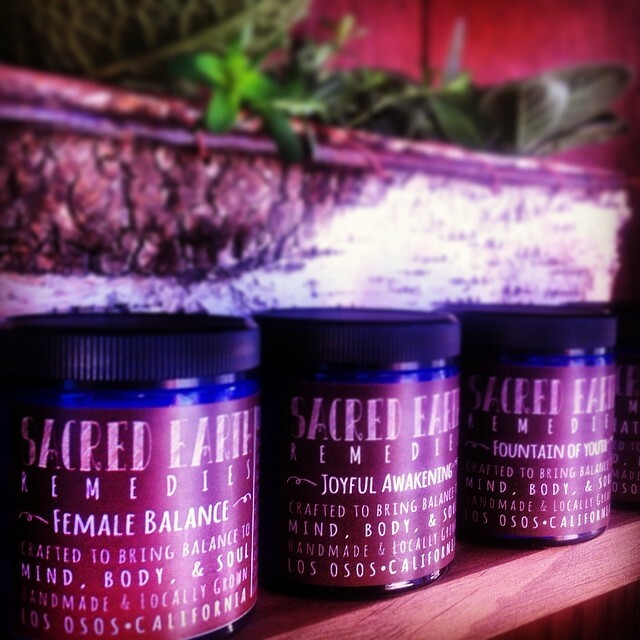 Our Female Balance Face/Body lotion was crafted to help major hormonal balancing internally and externally. At the same time, it nurtures and regenerates the skin to manifest our natural radiant and healthy glow. NOW, you can order from our website at www.sacredearthremedies.com, or simply visit us to learn more about what we do, or for any questions! Female Balance, Joyful Awakening & Fountain of Youth...the perfect skin care kit. "Beauty is not in the face: beauty is a light in the heart"